One of the most challenging brain tumours to treat is called ependymoma. A unique partnership called BIOMECA is made up of leading European specialists who are currently collecting samples from children with the disease. Their ultimate aim is to develop new risk categories and work towards the personalisation of treatments and therapies. Our funding is giving a European partnership of brain tumour specialists the opportunity to better understand the biological activity of tumours in young people, and improve the effectiveness and accuracy of treatments. The second most common brain tumour in children and adolescents is called ependymoma. There have been enormous advances in imaging and technology to improve its treatment, but we still have lots of work to do. Research suggests that biological abnormalities may play a role in predicting the behaviour of these rare tumours, and in order to find enough young people living with the disease, international teamwork is required. BIOMECA is a unique partnership between leading European specialists, who are collecting and analysing tumour samples, and using state-of-the-art technology to identify abnormalities. Since all the children involved in the project will receive standardised therapy, we’ll be able to verify the impact of abnormalities thought to be important. This will enable the development of new risk categories for the future personalisation of therapy. Treatment for childhood ependymomas has changed little in the last 30 years, and we need a unified approach if we’re to improve the cure rate. International experts agree that an increased understanding of the biology of the disease and its influence on survival must be integrated into future clinical practice if we’re going to discover new therapies and treatments. By bringing together collaborators from across Europe, the BIOMECA partnership provides a unique opportunity to identify molecular abnormalities and link them with tumour location, spread, treatment resistance and recurrence. This may allow the team to develop new tumour and patient-specific risk categories so that future therapies can be personalised to ensure the very best outcome for individual children. The overriding aims are to improve survival rates and decrease the side effects observed with current treatments, an approach that will benefit all children who live with this type of tumour. Putting together such a complex project involving centres in many countries has a number of challenges. However, this is the only way progress can be made in rare tumours, and this project will serve as a model for other people who are thinking about similar ways to treat childhood illness. BIOMECA is a collaborative network of childhood ependymoma specialists, including eminent clinicians and scientists from pioneering laboratories in the UK, France, Germany and Italy. 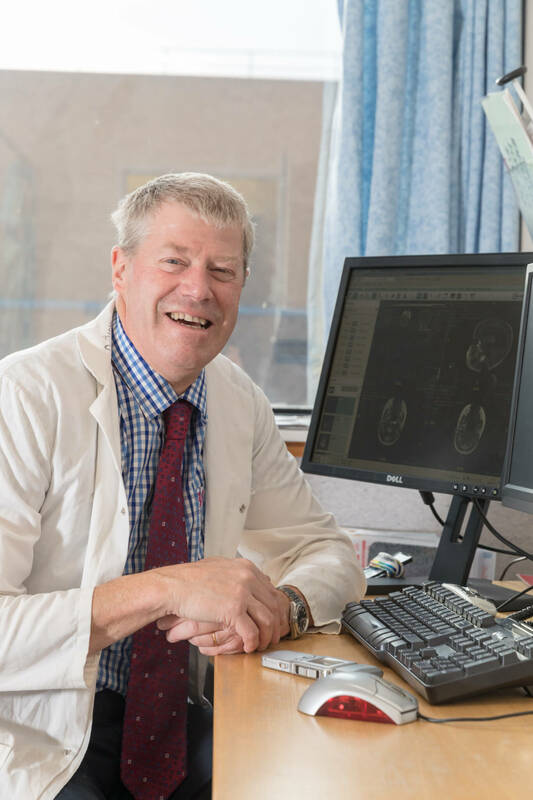 The UK leader, Professor Richard Grundy, is one of the UK’s foremost experts in childhood ependymoma research and treatment. Collectively, the BIOMECA team is unparalleled across Europe for its expertise and depth of knowledge in the field. The five participating laboratories contain state-of-the-art tumour analysis technology, and are all linked to hospitals that represent many of Europe’s Centres of Excellence in the management of childhood brain tumours.